Once, t-shirts were just unadorned garments. But with the evolution of screen-printing and the birth of band merchandising, t-shirts became much cooler. Now every band with an ounce of savvy knows the importance of a shirt not only as a lucrative sideline but also as a means of self-promotion and a way for fans to show their allegiance. 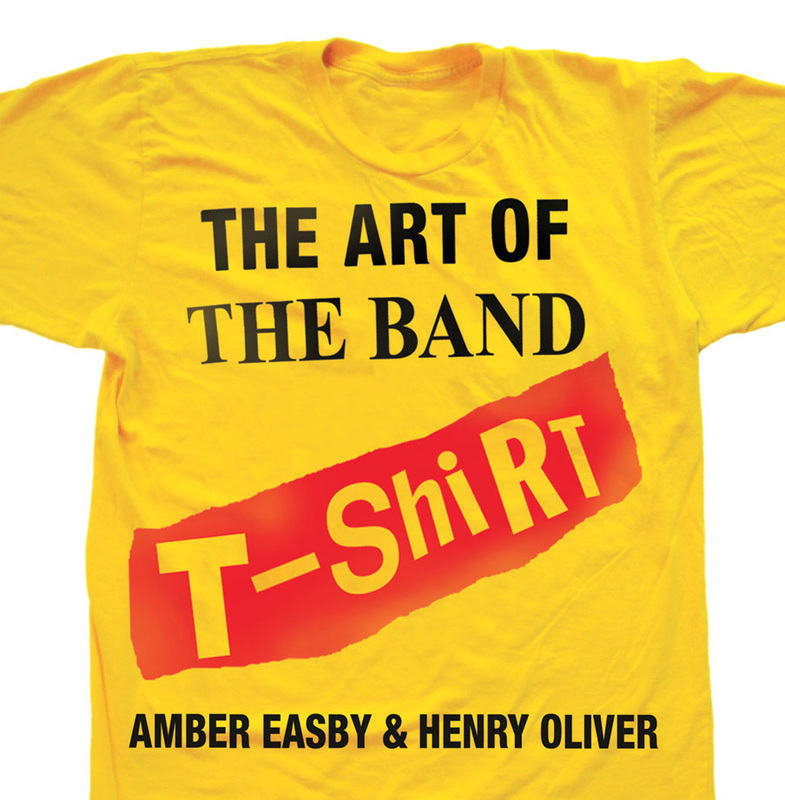 THE ART OF THE BAND T-SHIRT is an informative and stylish showcase of the most noteworthy shirts of the past five decades. It includes t-shirts from artists as diverse as Led Zeppelin, the Ramones, Madonna, Morrissey, Public Enemy and the Flaming Lips, each with an explanation of historical background, little-known facts, or artist's comments about the design. A fascinating, beautifully illustrated archive for hipsters, serious collectors and all music fans, THE ART OF THE BAND T-SHIRT is an indispensable as the perfect tee.